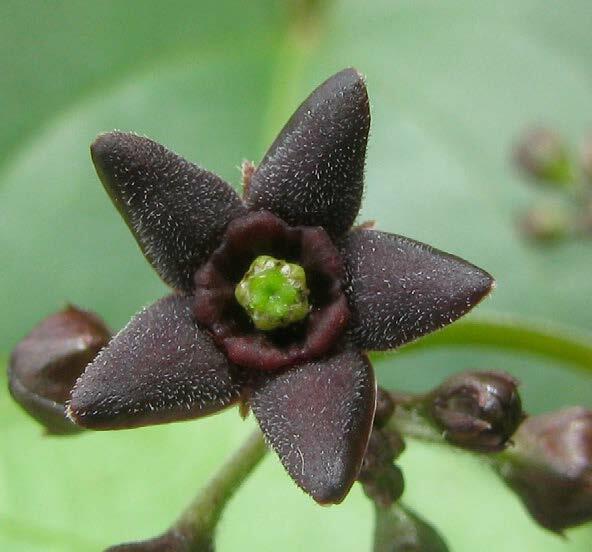 Beginning with shiny green leaves in pairs, purple star-shaped flowers and grappling spaghetti-like roots in summer, Black Swallow-wort becomes armed with seed pods resembling green chili peppers. 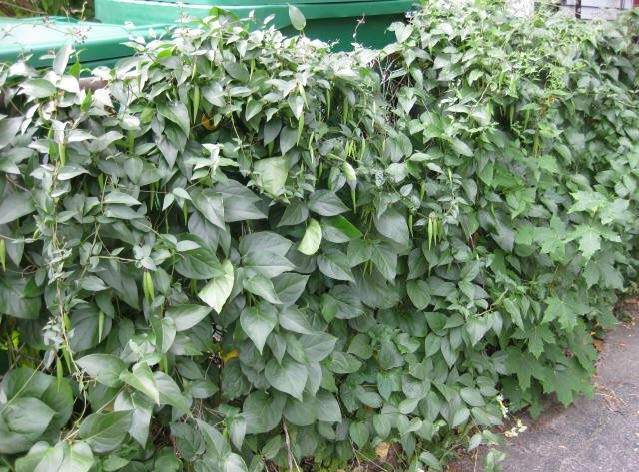 This invasive vine threatens monarch butterflies and songbirds, and displaces native plant communities vital to insects, birds and other urban wildlife. Swallow-wort crowds out milkweed, the only plant where monarch butterflies lay eggs. Monarchs mistake the swallow-wort for the milkweed, lay their eggs there, and the larvae die. 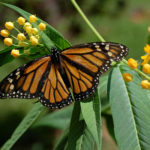 Known to frequent chain-link fences, it is also found in woodlands, gardens and shrubs throughout Somerville and Cambridge neighborhoods – and its spreading fast! Now that you know about it, you’ll probably start to notice it everywhere you go. While it is difficult to dig it out completely because of its extensive roots, pulling green seed pods before they turn brown and open up is one important thing we can do to control this invader. The seed pods become recognizable in June. To prevent seeds inside pods from escaping and spreading to new areas. 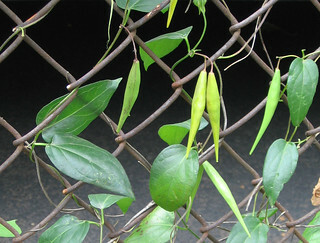 Pick the pods, preferably while they are green, before they turn brown, open up, and release seeds. Put them in a tightly closed bag, and dispose of them in the trash. Do not put pods into yard waste bags or in your compost! 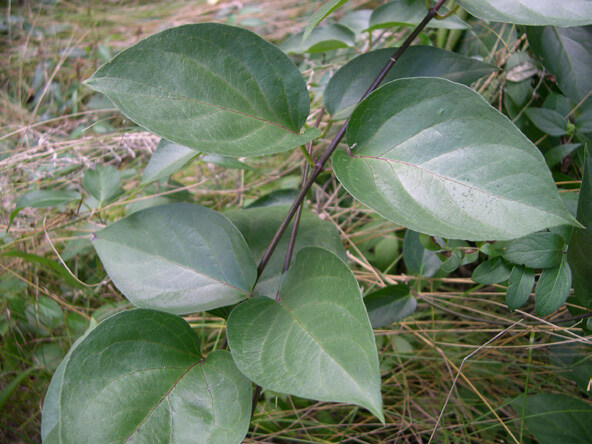 If you find black swallow-wort on your own property. 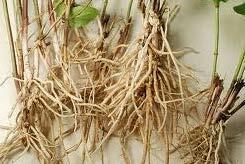 Dig up the plant with its entire root system, put it in a tightly closed bag, and dispose of it in the trash. Do not put into yard waste bags or in your compost! The roots will re-sprout, and seeds are not destroyed in composting operations. Share this information with your neighbors and friends so they understand what a scourge this plant really is. 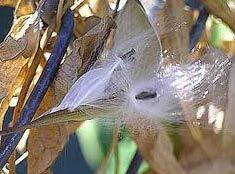 * Be careful pulling brown, papery pods that have already opened up -mature seeds easily escape! Share with your neighbors and friends. The Monarchs will thank you. The original Pod Patrol was created by the city of Cambridge.